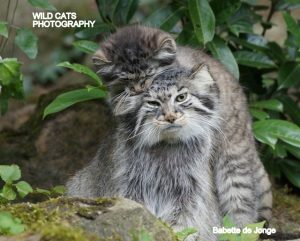 I hear already people saying, but there are pallas cat at Zoo de Lyon. 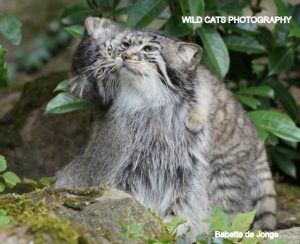 Wrong, they have 2 pallas cat but not visible from the pubic( infortunately) due to the fact that they are looking for fund to build a brand new enclosure. 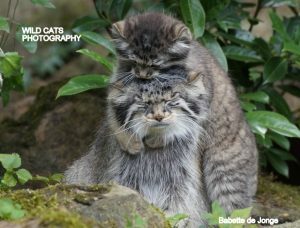 First of all , we would like to thank Zoo De lyon to enable us to use the picures of their pallas cat as our ambassador for our project. 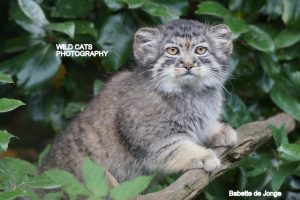 This project was launched in March 2016 by Nordens Ark Zoo, Royal Zoological Society of Scotland, Snow Leopard Triust and Fondation Segré. 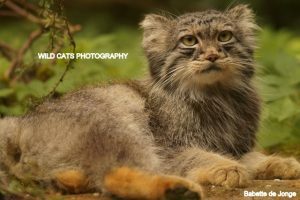 Currently our projects are focusing in Nepal, Kazakhstan, Mongolia and Iran and are not only raising the profile of the species throughout these countries but giving us a clearer picture of the threats toward Pallas cat populations. 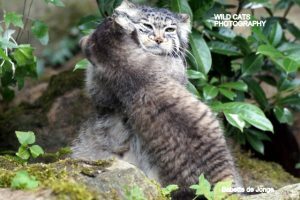 As an elusive species that is rarely seen by man our researchers are using trail camera technology to shed new light on Pallas cat behaviour and in turn making future conservation efforts more achievable. 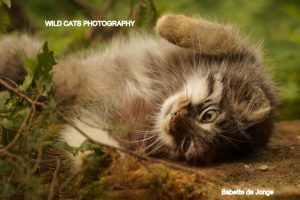 What you can do to help us to achieve all this with PICA? 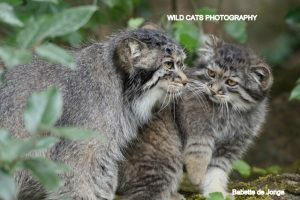 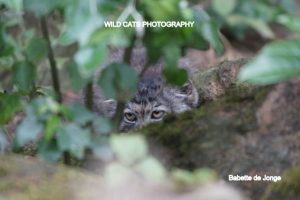 Bérengère Desmet (France) is in charge of the new Pallas Cat Conservation Project for Wild Cats World. 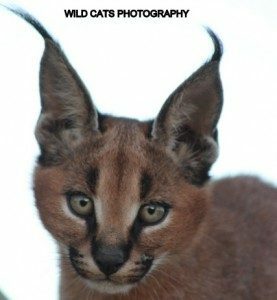 For more info, you can visit the web site of WCW and Zoo de Lyon and also the Facebook pages.